How AVS improved their website performance & usability. 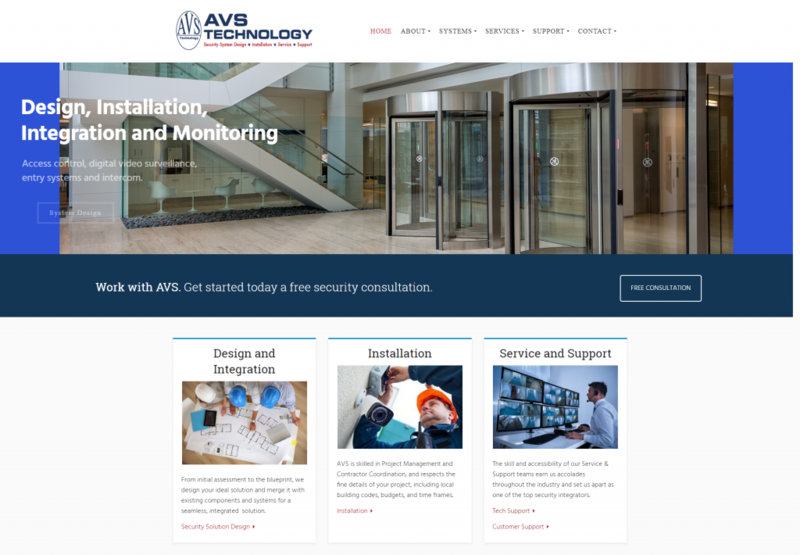 AVS Technology was looking for an all-in-one solution for website design & hosting. 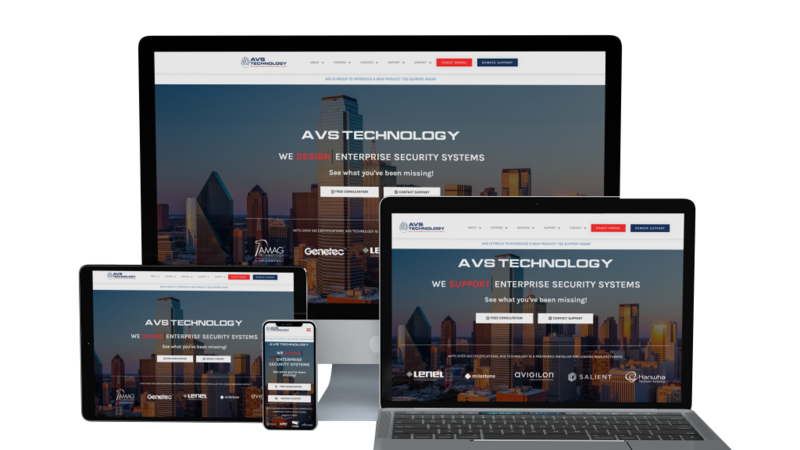 With the help of BERTO MEDIA, AVS was able to increase website performance by 450% as well as making it easier for users to get to the information they need the most. Due to the website being hosted on slow, crowded servers, users were left waiting for content to load. Research shows that many users will navigate away from a website if it takes more than 2 seconds to load. It became very difficult for AVS to make changes to their old website, mainly due to how it was originally built. The software used was very outdated and not very user-friendly. Below is a screenshot of the old homepage. As you can see, there are issues with the images and text at the top, as well as the logo alignment and proportion. With BERTO MEDIA’s blazing fast SSD hosting and performance-tuned servers, AVS Technology was able to decrease their load time from 7.5 seconds to under 1.7 seconds. Built from the ground up, the new AVS website was made with both the customer and company in mind. With a simple user-interface, AVS can update the website as needed to make sure customers get the information they need. Built for today’s internet, the AVS website automatically adjusts to different devices and resolutions. Customers are able to quickly get to the places they need to with easy to find information throughout the website. AVS Techs are quickly able to assist customers with remote support right from the header, which is present on every page.